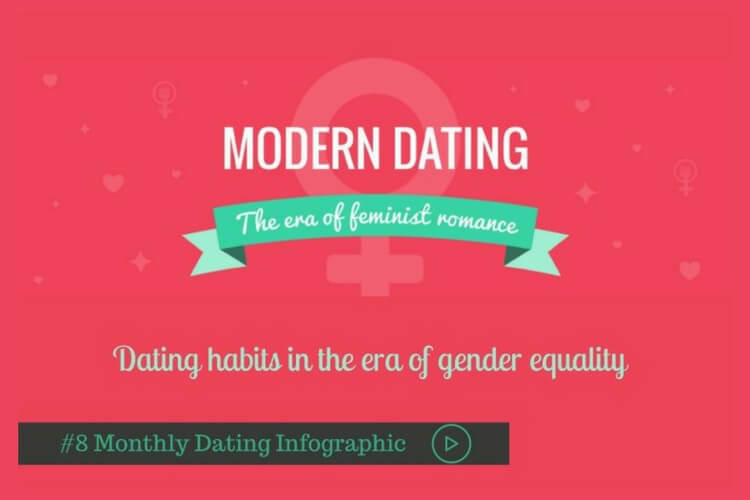 Are you curious to know about what trends are currently happening in the dating industry? 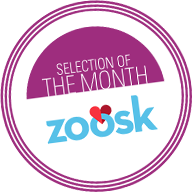 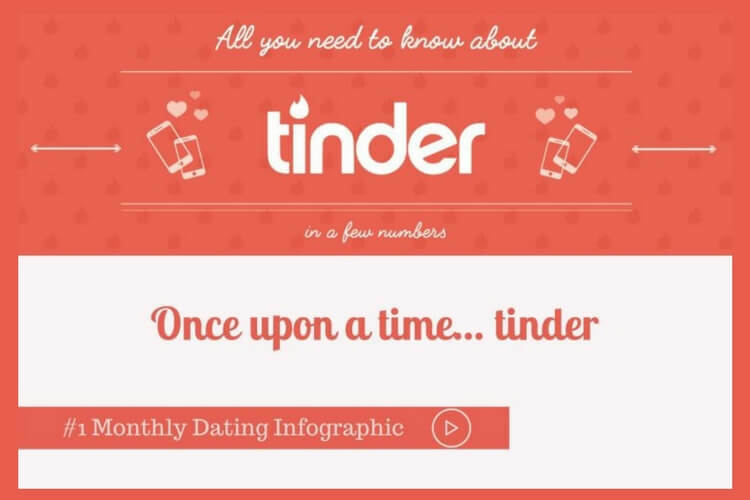 We have come up with a fun way to show you what’s hot on the dating market. 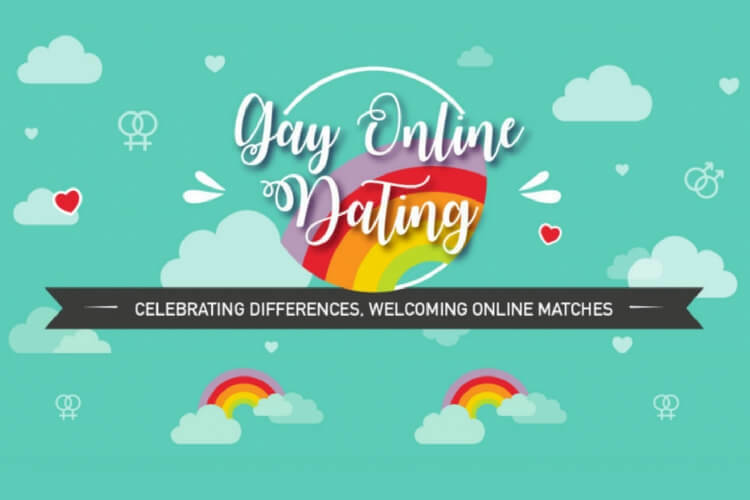 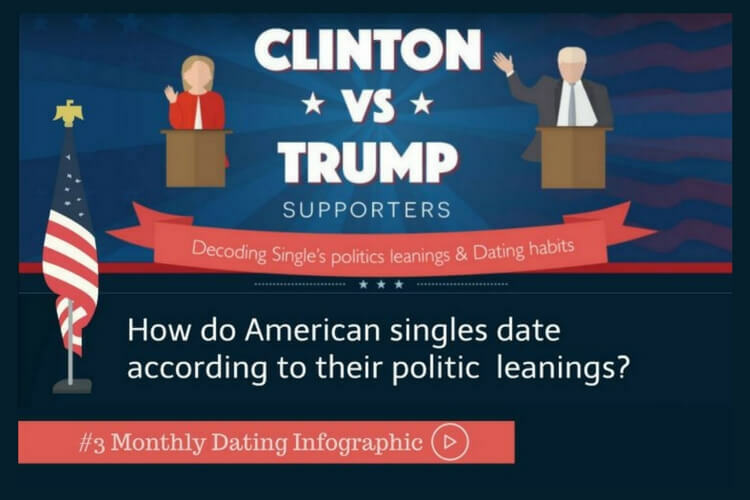 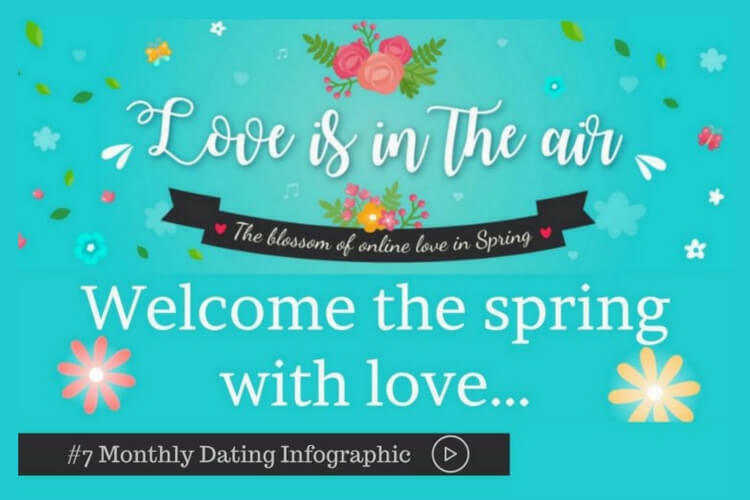 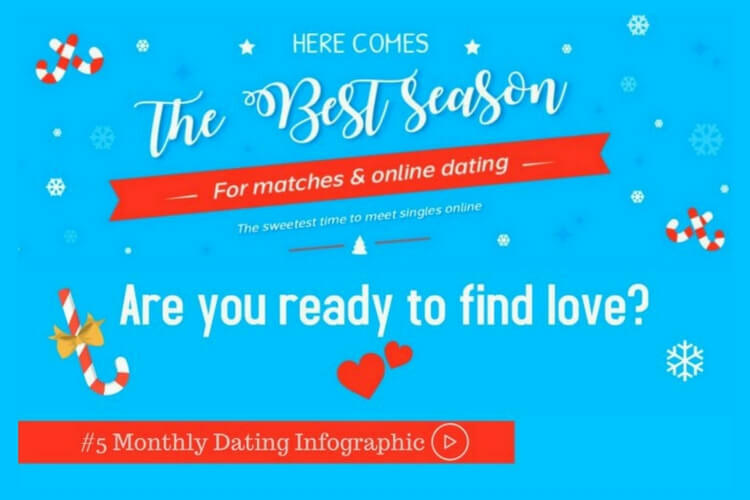 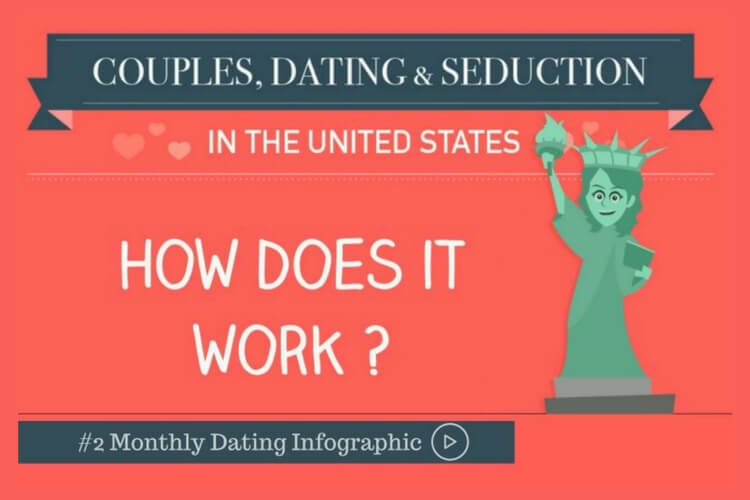 In this section, we will keep you updated with a set of infographics and videos that reveal the most interesting facts about romance as well as the latest tendencies about dating and relationships.